It’s been a while since I’ve posted about things not concerning KKFI and Trans Talk. It’s not been a good year for us here at Transas City, not at all. But the election…debacle has convinced me that I need to get the energy to rejuvenate Transas City, and get my hundreds of backlogged historical and science items out in the public. 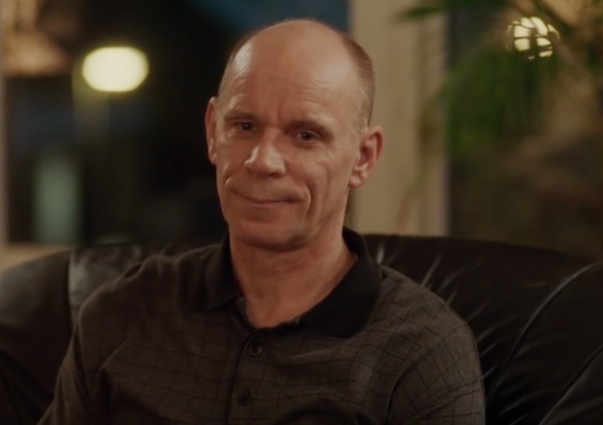 But first I wanted to highlight a current television advertisement from Denmark – inarguably the home of Western transsexual history – showing a father trying to reach out to his transgender daughter at Christmas time. 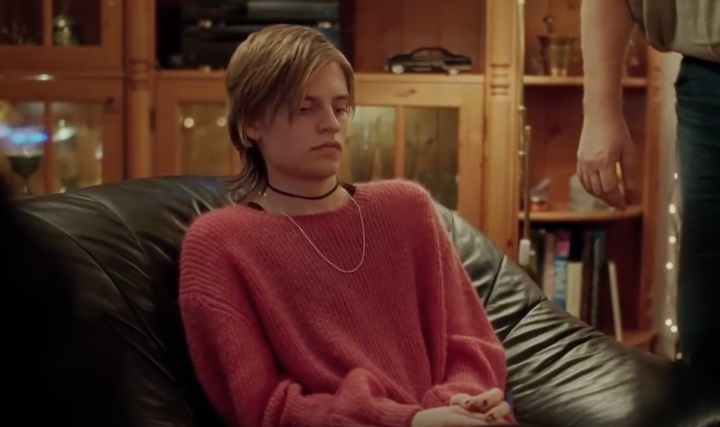 The advertisement is for Danish electronics retailer Elgiganten, and is titled (after translation) “Let the Gifts Talk.” The advertisement shows a transgender teenager or woman spending a tense Christmas with her parents, obviously scared and uncomfortable. The entire family seems tense as her father grimly presents her with a gift, that as she hesitantly opens turns out to be a hair straightener/curler set. There’s a shy smile from her, and an almost-smile from the still grim father. Some have criticized the advertisement for the father not showing “enough” acceptance, not being as friendly and welcoming to his daughter as he should be. But in my experience, as I’m certain that of innumerable others, acceptance and welcoming are such a gradual process, and every family works on their own timetable. Sometimes it goes in fits and starts – the old “two steps forward, one step backward.” But other times, it is just a very slow, gradual evolution, like ice melting. The latter is what I believe this advertisement is showing. You can view the advertisement below via YouTube. This entry was posted in Entertainment, Transition and tagged advertisement, denmark on December 17, 2016 by . 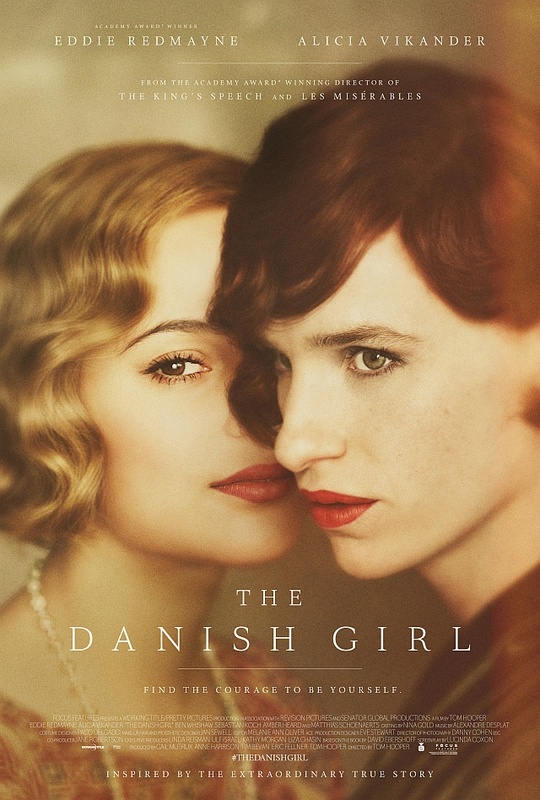 As Caroline Gibbs, founder of the Transgender Institute announced on my Trans Talk program on KKFI last Saturday, Kansas City is honored to be presenting a screening of the Universal Pictures film The Danish Girl. The film is a semi-biographical drama of the groundbreaking journey of Einar Wegener, the husband of artist Gerda Wegener, to become one of the world’s first transgender women – Lili Elbe (I have only posted a very small amount of information about Lile Elbe on my site here). Academy Award winner Tom Hooper (The King’s Speech, Les Misérables) directs the remarkable love story inspired by the lives of Einar/Lili and Gerda. Academy Award winner Eddie Redmayne (The Theory of Everything, Les Misérables) and Alicia Vikander (Ex Machina, Anna Karenina), star as Einar/Lili and Gerda, respectively. What’s more, thanks to the sponsorship of the Transgender Institute, you can register online to receive free tickets for the screening! There are 200 seats available, and they are given out on a first-come, first-served basis. You can register for the event by clicking the link below, and you need not create an account to use it, just proceed as “Guest.” Click here to get your free tickets, while they last! Date: Tuesday, December 15, 2015. Location: The Glenwood Arts Theatre, 3707 W. 95th St., Overland Park, KS, 66206. There will be a brief introduction before the film to provide some historical background, and yours truly has been invited to deliver an introduction – so I hope to see many of you there! This entry was posted in Entertainment, History, Testamonial, Transition and tagged danish girl, denmark, history, lili elbe on December 3, 2015 by . 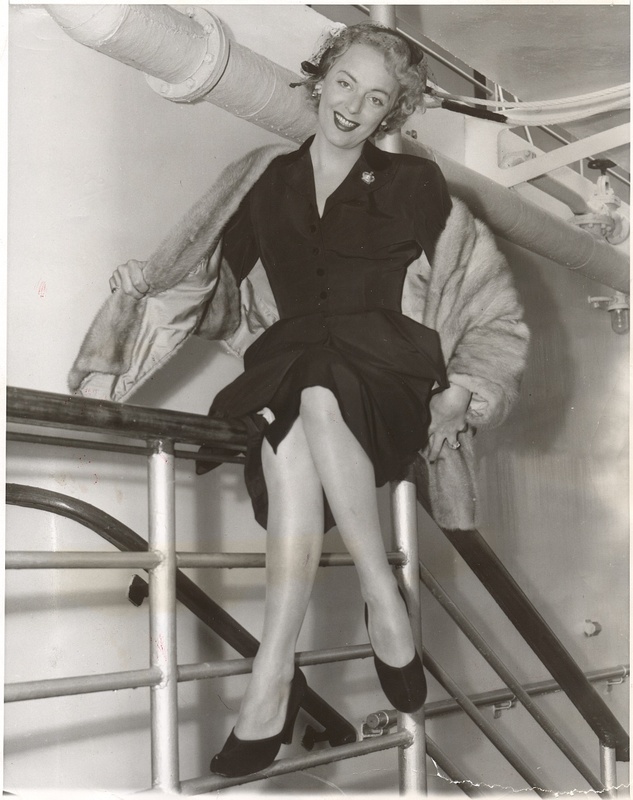 I recently purchased at auction three original photographs of the legendary Christine Jorgensen, the first transsexual woman of the “Atomic Age.” Two of the photographs are from before she returned to the United States, and the third is undoubtedly the most beautiful photograph of her which I have ever seen, showing her posing on the deck of the ill-fated Andrea Doria. All three photographs, and others, may be found on my Christine Jorgensen page. As usual, I also have included links to the full-size 600dpi scans, for your viewing and use. This entry was posted in History and tagged christine jorgensen, denmark on February 1, 2015 by .